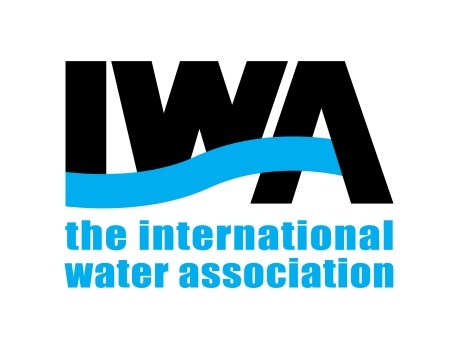 You can now renew your IWA Membership and Journal Subscription through IWA Connect. Log in with your email and password to continue your water wise journey. We look forward to another year of working together with our global members and network members! Once logged in, you can click here to easily renew. Please note: you can renew your membership up to 2 months before the expiry date of your membership. You may contact us if you have any questions about your renewal.